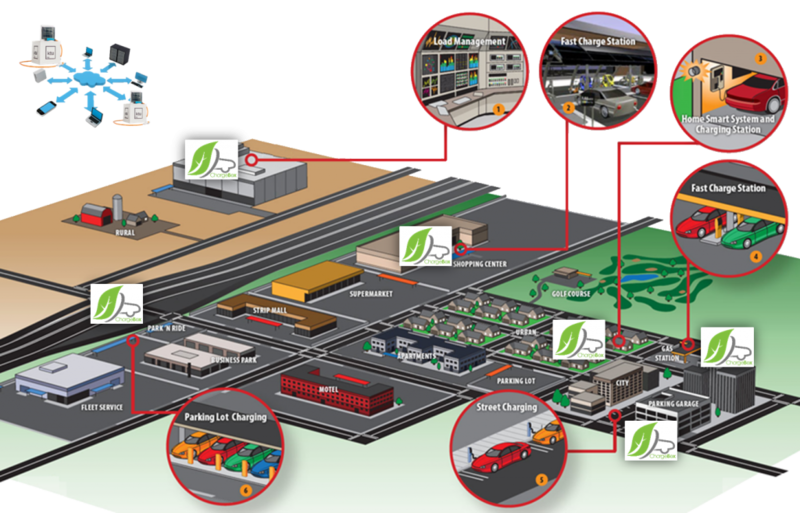 EV battery charger + E-mobility management system. 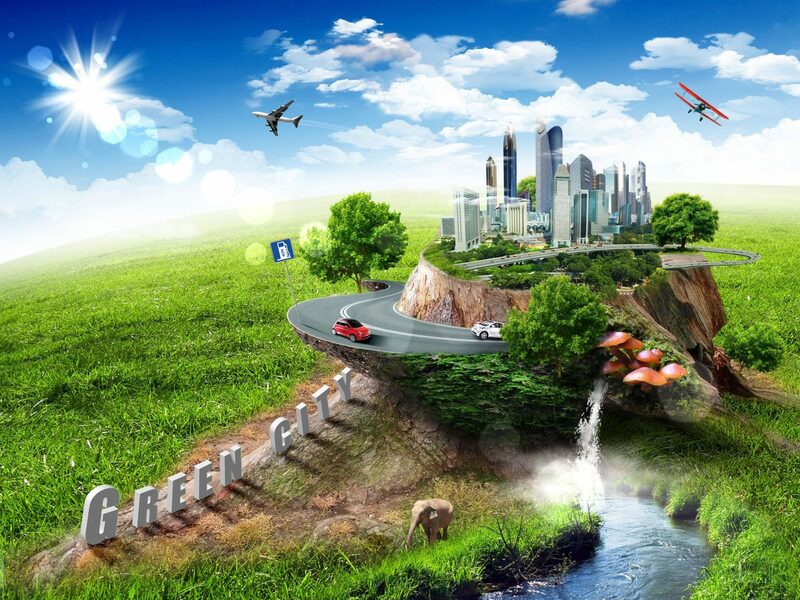 Technical solutions are scalable for any type of common charging stations and grids. Our goal is to be attractive by functionality, fascinating by image and tempting by price-quality ratio. 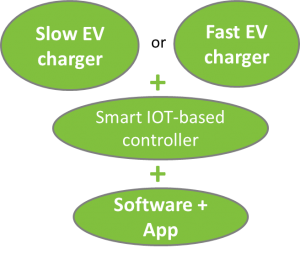 SmartChargeBox solution scaled to 4 major parts to cover the domain: 1) Electric Vehicle Supply Equipment (EVSE) – hardware electric power limiter and safety device with IOT controller; 2) IS – cloud based software and brains of smart interface; 3) smart interface with customer software for smartphones (Android, IOS, Windows); 4) EVs monitoring and extended data extraction via OBD interface. - charging points network operator software with App for smartphones and wearables. Full package: Charger + E-mobility management system. Technical solutions are scalable for any type of common charging stations and grids. SmartChargeBox is electric transport infrastructure solution specifically adapted to electric vehicles (BEV or PHEV) and also can be used by other electric hungry transport units like bicycles, wheelchairs and etc. SmartChargeBox is IOT-based solution offering various adaptability opportunities and controllable operational procedures. Thus allows dynamic business models integration into EV charging infrastructure.